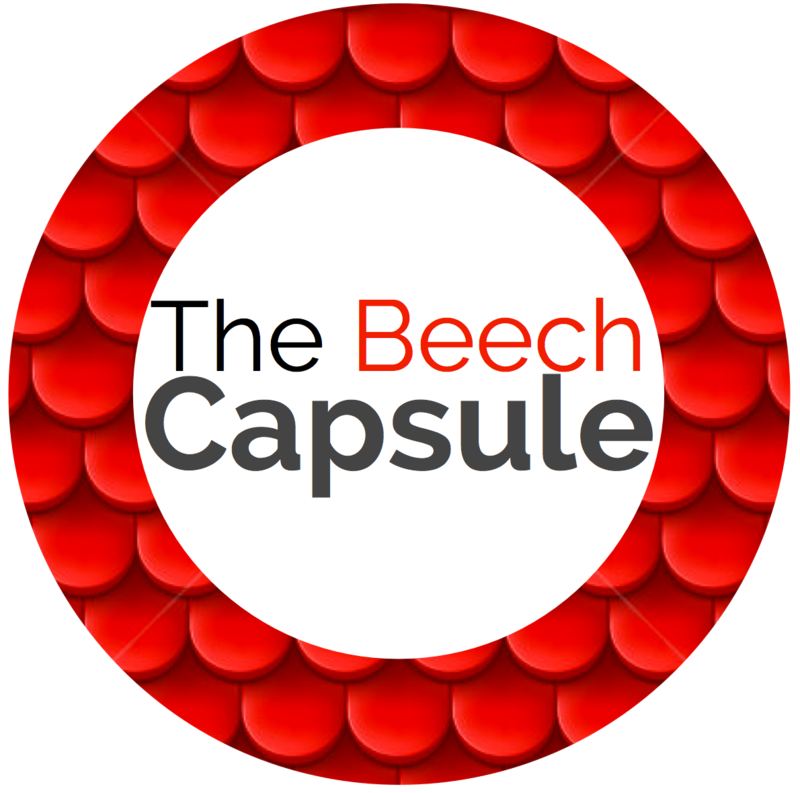 Welcome to Beech Class Capsule! This half term Beech Class have been working for The Investigation Bureau. We spent some time exploring instructions. We used our learning to write our own instructions for fruit kebabs and then followed these instructions in order to make the healthy snack. We have been learning about measures including weight, length, height and capacity. We learned about g, kg, ml, l, cm and m. We compared, measured in standard and non-standard units and plan to continue this work further. Our art this half term has focused on collage. We teamed this with our DT and Science learning (healthy eating/food) to create food collages. We have continued to explore Nursery Rhymes and stories and have looked at different ways to spell words. This has included days of the week, suffixes and prefixes. This half term we have been coming to work as Animators for Olive Stein at her new company Portal Animation Studios. Our role as Animators was to research and create animations. This involved a lot of training and exploring. Our first animation was Little Red Riding Hood. We have been learning about Traditional Tales and writing some of our own. We used puppets, a puppet theatre and Stop Motion app in the iPad to retell this story and turn it into an animation. Our second animation was How to make a healthy sandwich. We researched healthy eating and different food groups and found out how to write instructions. We then wrote our own set of instructions in groups and followed them in order to make a ham and lettuce sandwich. They were delicious! We then took photos of each stage of making the sandwich and turned it into an animation. Whilst working for Portal Animation Studios we learned about many different things and gain new skills. We studies the artist Ted Harrison and used pastels and crayons to create setting pictures which helped us with our story backgrounds. We also continued to develop our maths and English skills. This half term Beech Class have been working as Time Agents for The Director at The Time Institute. The evil Vortex had erased some of the past and we had to find out what happened. Part of our job involved learning about important historic individuals including: Samuel Pepys, Grace Darling and Florence Nightingale. We explored The Victorian times; as well as Queen Victoria and The Great Fire of London. Alongside our history learning we have been continuing to develop our maths and English skills which has involved addition and subtraction, place value, shape, familiar stories and response texts (diaries and recounts). To support our learning in all subjects we went on a trip to Beamish. Here we met Santa and his reindeers and learned about Victorian life including schools, homes, shops and transport by exploring the different areas of Beamish. During our first half term in Year 1, we worked as Scientists for Professor Crankpot at Crankpot Industries. As part of our job role we had to research, explore and learn about materials and their properties. This included what they are used for and whether they are man made or natural. We had our own science lab to help us with this. We also had many other English and Maths tasks including learning about numbers, number formation, place value and familiar stories. We even wrote some of our own stories after reading a selection in class. We looked at lists, labels and captions and used these to help Crankpot with some of his tasks. We stared to explore seasons and weather and focussed on Autumn. We completed a nature walk and produced some fantastic work and artwork linked to Autumn. Crankpot was super impressed with our work as Scientists and said we really helped him out. Have a look at some of our photos from BSPS Week of Sports. We all worked really hard and enjoyed using different skills. This half term we have been working for Regina Flowerton at Flowerton Enterprises. During our role as Nature Experts we have had many tasks to complete. Our main task was to explore and research animals and plants. We learned all about their parts, what they do and where they live. We even started to grown some of our own plants! We used this information to create adventure stories and information leaflets. We have also been researching and finding out about the Artist Matisse and have used his artwork to inspire our own collages. We have worked hard to improve our sport and PE skills this half term and had an opportunity to demonstrate these during our Week of Sports and Sport’s Day. We have really enjoyed taking part in Footsal and making up our own team games using equipment. In Maths we have been working hard to improve our number work including writing numbers in digits and words. We have also looked at sequencing using time words. Our role play Garden Centre has helped us to find out about different plants and flowers and develop our money and coining skills. Super work from Beech Class- we are ready for Year 2! We recently enjoyed an informative and exciting trip to Whitehouse Farm. We went with the purpose of learning about animals and their habitats and life. During the day we completed various activities involving a tractor ride, holding small animals and insects, feeding goats and ponies and exploring the farm and the wonderful animals who live there. We are going to use our learning back at school to create some animal fact sheets and adventure stories. This half term Beech Class have been working for Olive Stein at Station Studios. We have been sent many tasks to complete which has included making short videos for Portal. Our first task was to find out about and create our own Nursery Rhymes and Traditional Tales and record some for Olives tv programme. We also had to find out about measures and solve some tricky problems to help Olive with her Maths Mania tv show. We learned about position and direction and used this to help direct Little Red Riding Hood to Grandma’s house to save her! We learned lots of new vocabulary and this helped us to give directions. Our final task was to create moving pictures using levers and sliders- we did this in groups and used them to re tell some traditional tales. We have really improved our drama skills working in our Film Studio! This half term Beech class have been working for Portal Travel as Branch 1 Travel Agents. As part of our role we have had to research Africa and record our results in the form of a poster. We used iPads and laptops to find information and displayed our finished posters in Branch 1 Travel Agents. As part of our English we have been exploring Jill Murphy stories and using our learning to write our own version of Peace at Last. We read many Jill Murphy stories including Peace at Last and The Large Family, which we used to find the features of Jill Murphy stories. In Maths we have been learning about coins and notes, multiplication and word problems. We used a method called arrays to help us multiply and we will be using this again to help us divide soon! Our artist of the half term was Mondrian. We explored primary colours and straight lines and learned all about his style of artwork. We worked in groups to recreate a large version of his work.